Chris Brown brought his daughter Royalty along to the awards. Did he forget a babysitter? 20. 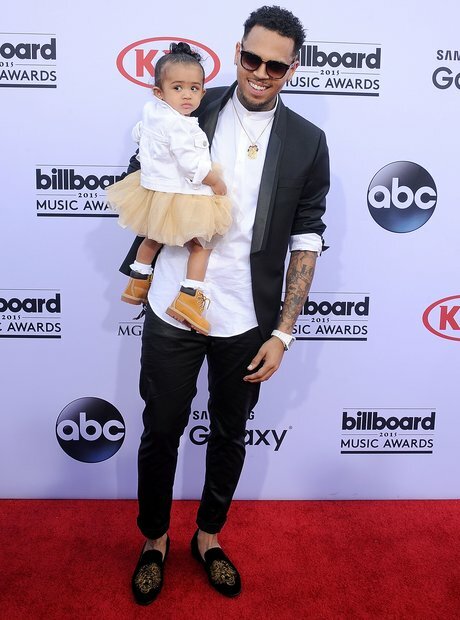 Chris Brown brought his daughter Royalty along to the awards. Did he forget a babysitter?